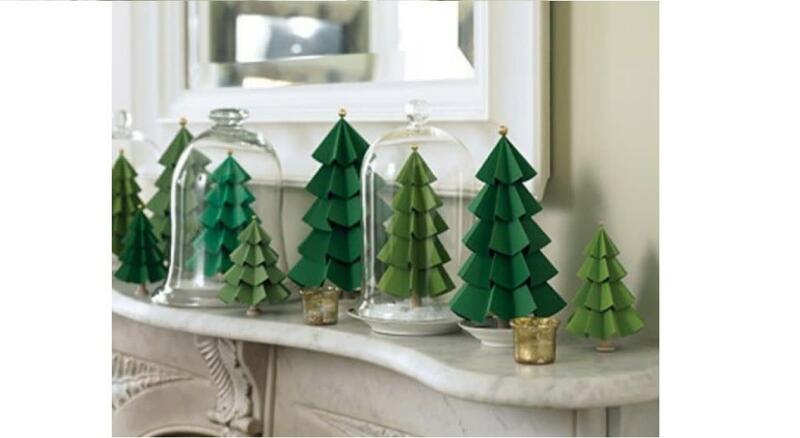 Just in time for holiday decorating; folded circles pierced by a wooden skewer = the sweetest paper evergreens ever! Supplies provided for two specimens, one large and one small. This craft is of a moderate to high level of difficulty. You must be 18 or above to participate and registration is required.